The Connelly Theater and Cornelia Connelly Center for Education are available for location shoots for film, television, and photography. Our building features a unique 19th-century theater auditorium, school classrooms, and parking lot with rear views of classic East Village/Lower East Side tenements. We can also provide holding for up to about 140 people in our theater. We have worked with numerous major network and cable productions including HBO, ABC, CBS, and MTV, as well as major motion pictures, and understand the demands of filmmaking. 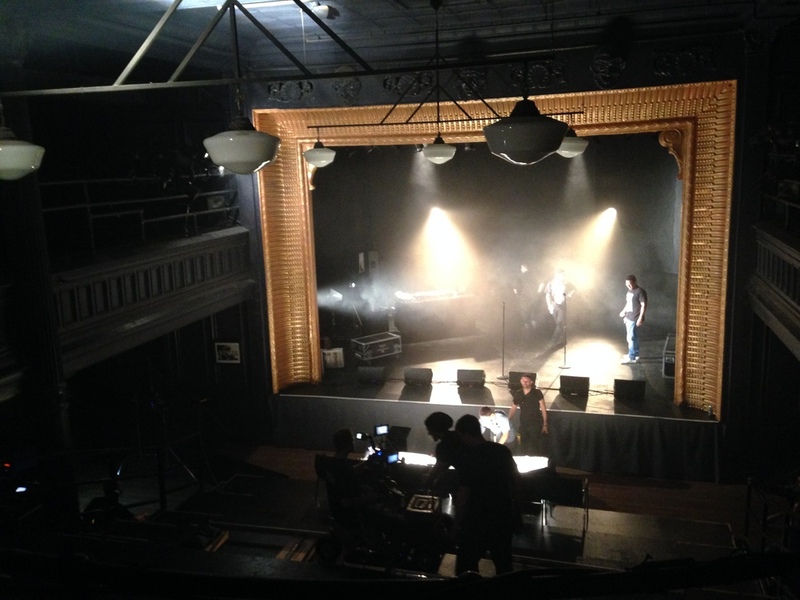 Although the theater is often booked by stage productions one year in advance, with proper scheduling, we are often able to accommodate film productions around rehearsal and performance schedules. If a location scout from your production company would like to tour our facilities, please contact our General Manager Josh Luxenberg at theater@connellycenter.org.